EE has announced that their EE TV device is the first set top box in the UK to get Amazon Alexa integration. You can now your your Amazon Alexa enabled devices like the Echo and Echo Dot to control your EE TV set top box. 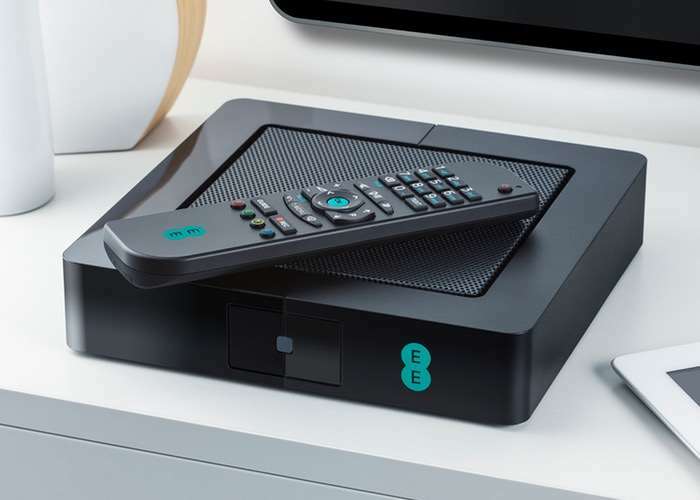 You can find out more information about the EE TV set top box and Amazon Alexa integration over at EE at the link below.